Although it's looking less and less likely that we'll see another great Alien film anytime soon, there may still be hope for a new game set in the beloved sci-fi universe. 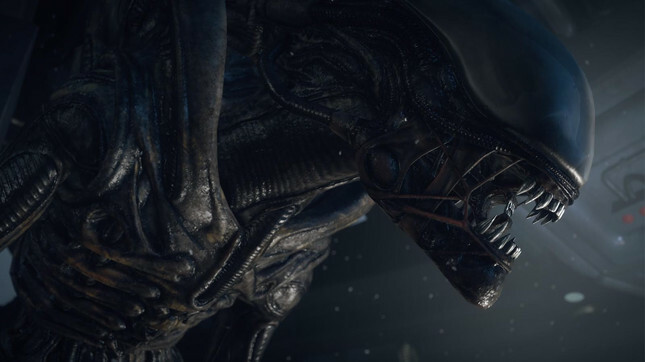 20th Century Fox has trademarked the name "Alien: Blackout" for use in "Computer game" software. The last time we stepped into the Alien world was four years ago with Alien: Isolation which was received well by both players and critics. The title Alien: Blackout feels like it could easily be a direct sequel to 2014's entry. Adding more fuel to the rumor is a recent tweet by Geoff Keighley, the Producer of The Game Awards. In the tweet the words "Worlds Will Change" are written text that looks like the free version of the font used by the Weyland-Yutani Corporation in the Alien movies. All signs currently point to an Alien announcement at the Game Awards on December 6th. If the rumours are true, would you be keen for the new game to follow in Isolation's footsteps or would you prefer an entirely new experience? Let me know what you think would make the perfect Alien game in the comments below.